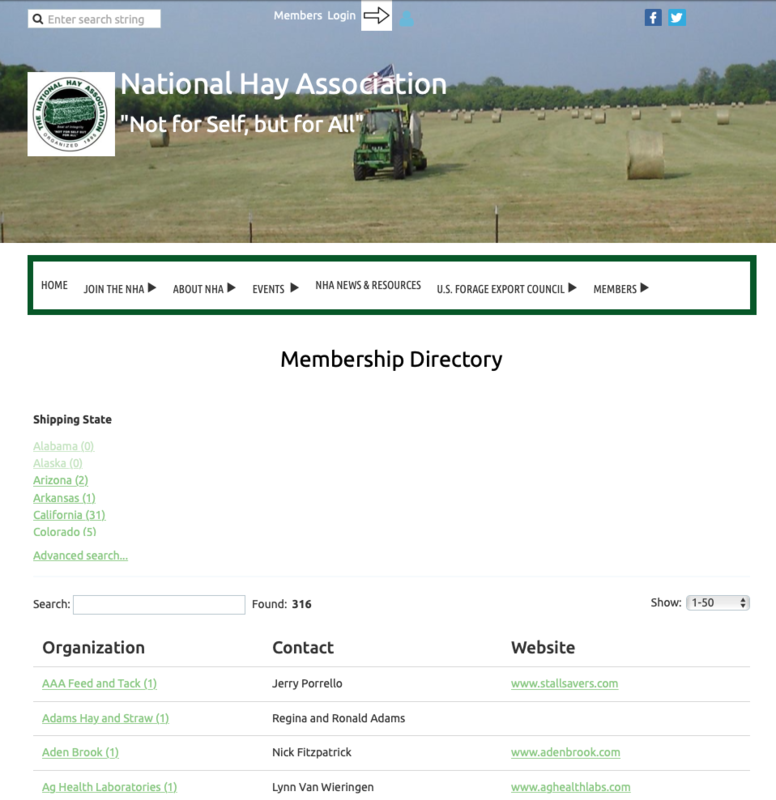 "Not for Self, but for All"
NHA members can create their own personalized contact profiles directly through the NHA website. Members profiles can be as simple as just a name, full mailing address, email, phone number, type of business, and products/services offered. Those that would like to customize their listing can add full contact information, links to business websites, social media links, photo albums, and a even a personalized overview of their business. Each business is allowed at least one extra contact so even more of our existing members can create profiles, have access to the directory, and be included in future NHA communications and promotions. Those that provide a physical address will have their location mapped on the members nationwide Google map. With one click, you can create driving directions to any listed member's place of business. but only if you participate. Start by going to the NHA Online Application page and selecting your appropriate membership level from the provided list. At the bottom of the page click the next button. Next, enter your e-mail address and the 6 digit code and click the next button. You will then be asked to fill out your listing information. You must fill out all boxes with a red asterisk and click next. After your listing is created, you can always go back and edit you information and add your other contacts. You will then be asked to review and confirm. Click confirm and proceed with payment. You will shortly be receiving three e-mails: an invoice, a membership initiation, and your login information. Login to the website using your new password and then you can change it or reset it at any time. At this point in time you are waiting for your membership to be activated. If you are a new member, your membership will be activated as soon as payment is received and membership is approved. All new applicants will be applying for a 2019/20 membership.